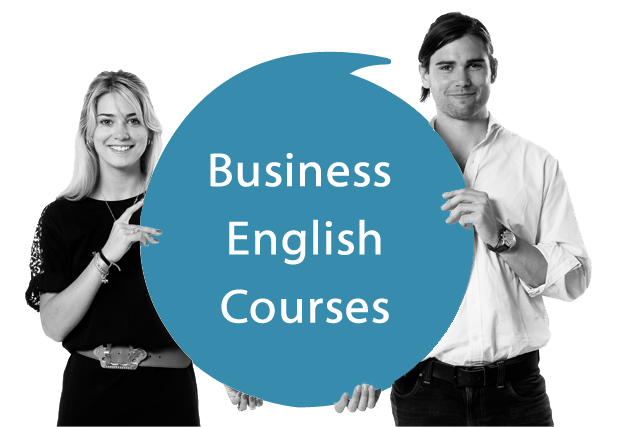 English is recognized as the business language worldwide so you need to know how to write a good letter? Read how you can impress with your business letter. Write the best salutation to make a good first impression. Make sure that you specify the name and address of the addressee properly, eg: Dear Ms. Mia Alexander. Use Dear Sir or Madam, if the name of the addressee is unknown. 2 You should state your reason for writing in the first paragraph. Example: As per our phone conversation, I am writing to provide the information you requested. There are a variety of events, set up business letters, such as inquiry – request for information / materials request – ask someone for something apology – apology or complaint – complaint letter. The style of each letter differs mainly in the tone of your formulations. If you need to send someone a bad message or apologize to someone, you should politely and tactfully confront the addressees. Example: Unfortunately we are not hiring any new staff at the moment and I am afraid that we will be unable to meet your order on time due to problems with our supplier.. If you want to complete your writing, you should add some closing remarks such as Please contact us if you have any further questions. Remember to refer to any inserted facilities. Example: Please find enclosed … or I am enclosing…. You should also include your desire to further contact. Example: I look forward to seeing you next Thursday. 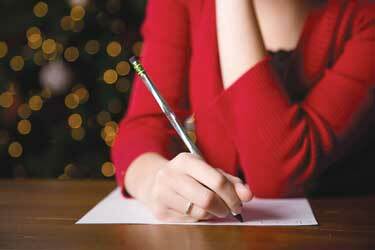 The close or end of your letter depends on your relationship with the reader. Yours faithfully is more formal than yours sincerely. Best regards is used when there is a close business associate or friend. Add your signature (your handwritten signature) and write your name and title printed underneath. Radix Tree Online Education Transforming System focuses on training and development with a holistic approach and customizes training programs as per our client’s requirement. Training in the areas such as Communication skills, Email etiquette, telephone etiquette, listening skills transform the employees and inculcate an attitude that is required to represent the organization to the global business world. Click the following Link !